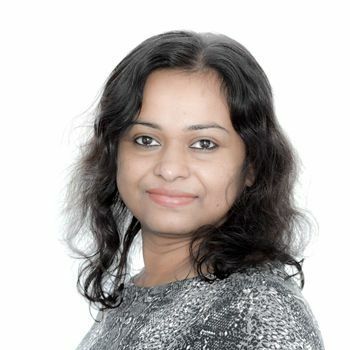 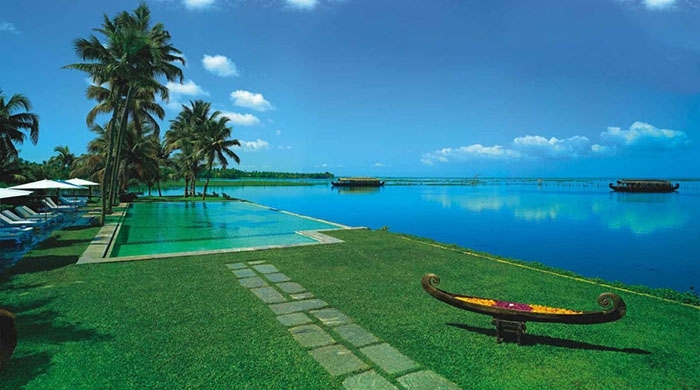 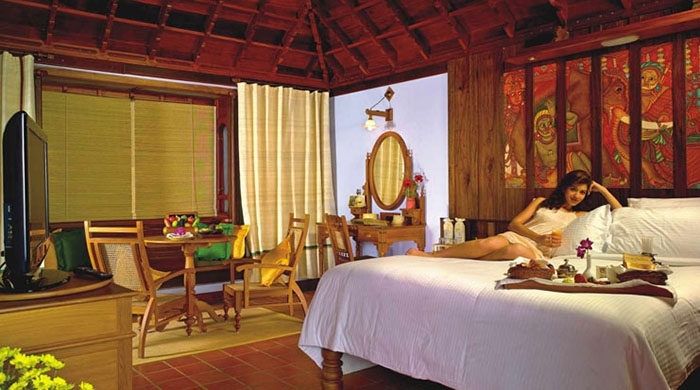 When the serene, blue-green beauty of Kerala's ‘backwaters' began to attract Western travellers a decade or so ago, a rash of new resorts sprang up in the south exploiting the successful ‘wooden-cottage-in-palm-grove' formula. 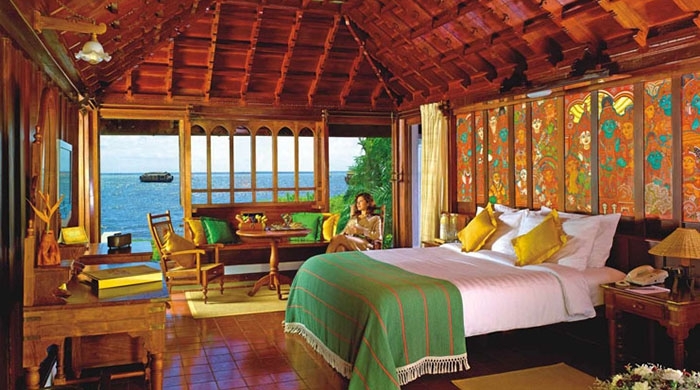 But this addition on the quieter shores of Lake Vembanad is a cut above the rest. 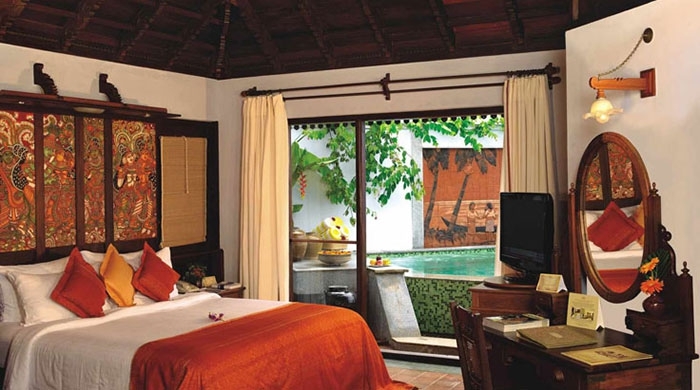 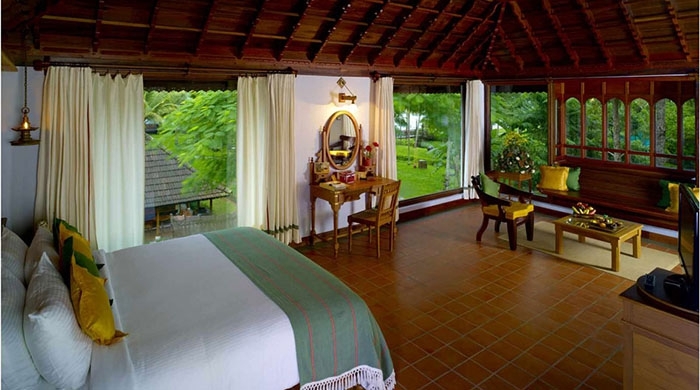 The rooms, villas and suites at Kumarakom Lake Resort are a lovely blend of Kerala's traditional architectural charm and luxurious, modern comforts. 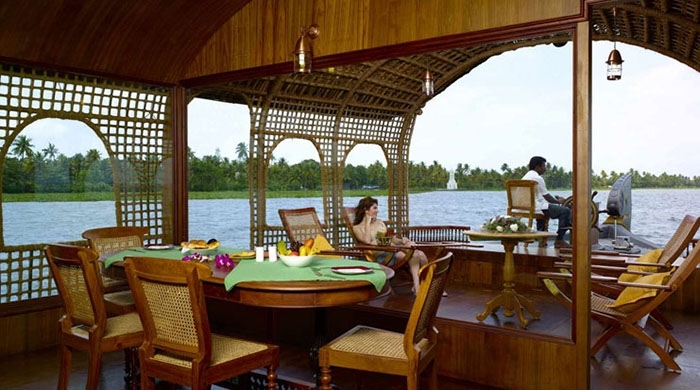 Accommodation options include Houseboats, which offer the opportunity to relax on the serene waters of Lake Vembanad; Luxury Pavilion Rooms that have Jacuzzis and ensuite bathrooms; and Meandering Pool Villas with direct, individual access to the swimming pool. 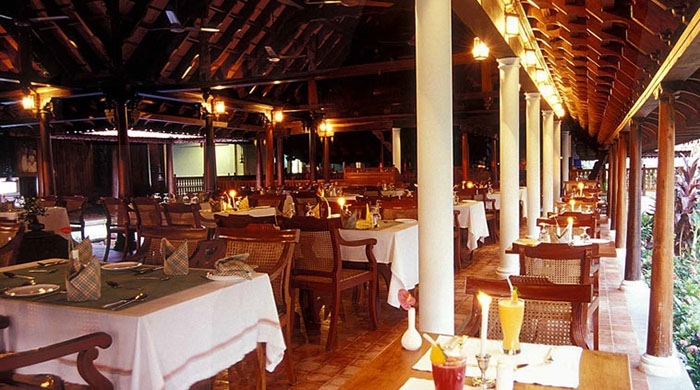 The resort has a specialty restaurant, the Ettukettu, which has two courtyards and speaks of the grandeur of yesteryear. 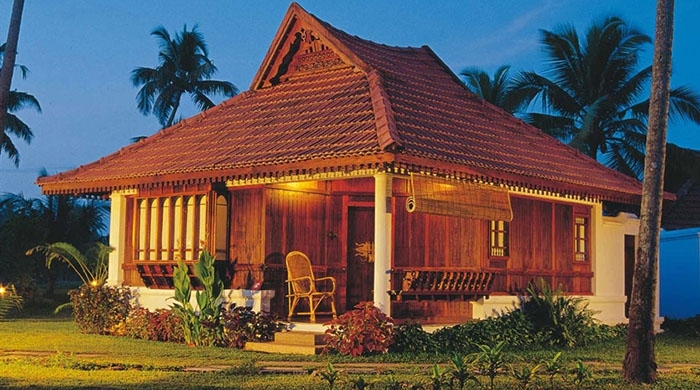 It serves gourmet Continental, Chinese, Mughlai, North Indian and traditional Keralan dishes seasoned with fragrant spices. 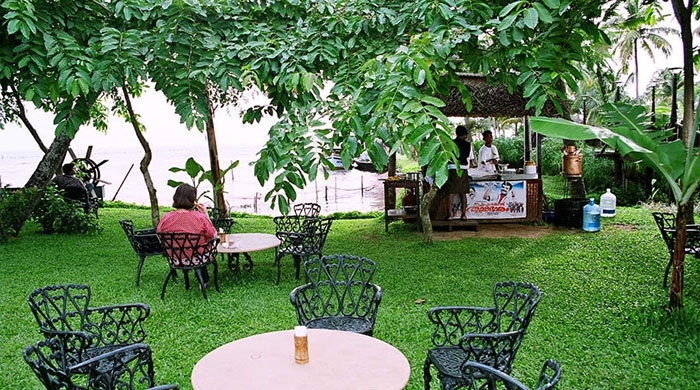 It serves a buffet spread at breakfast, lunch and dinner. 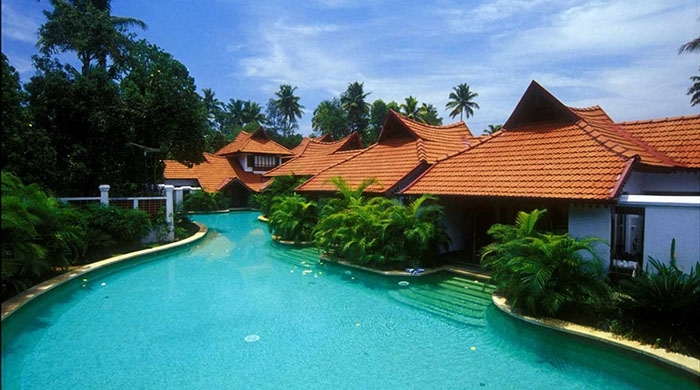 Facilities offered at the hotel include a beautiful infinity pool and fitness centre, with the latest gym equipment, a concierge service, and free WiFi. 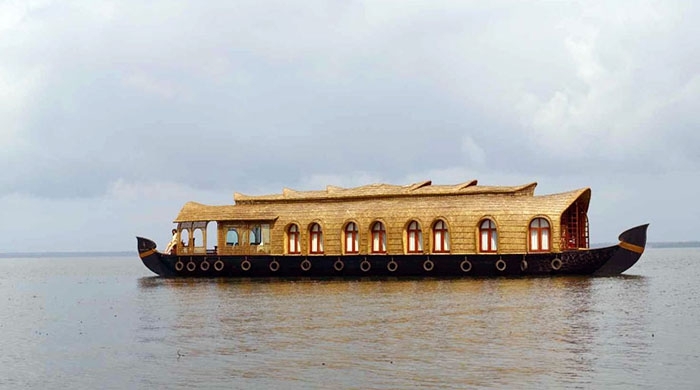 There is also a range of activities available, including bird sanctuary visits, sightseeing trips to Kottayam, cycling, village walks, and traditional Keralan dance, drama and music.